I’m the type of girl who enjoys entertaining. I don’t talk much about sports on this blog, but the hubby and I regularly host parties during football season. 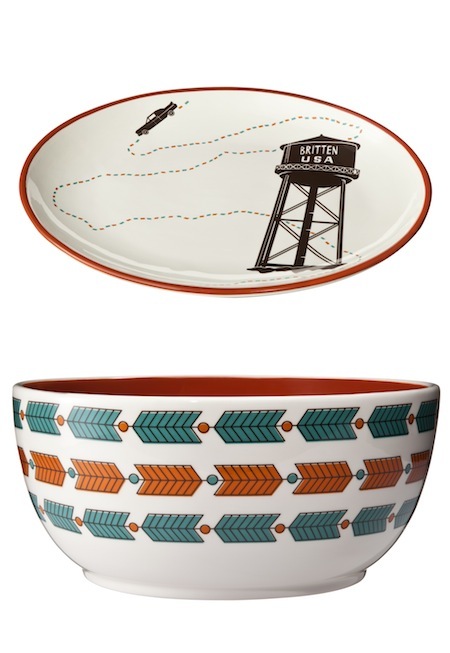 As I was searching for a few items for my next “Go Eagles!” party (I’m a Philly girl and a die-hard Eagles fan), I came across some cute pieces from Target’s collaboration with the Curiosity Shoppe. Colorful, and affordable, this new collection at The Shops at Target offers some whimsical items perfect for a sporting event. 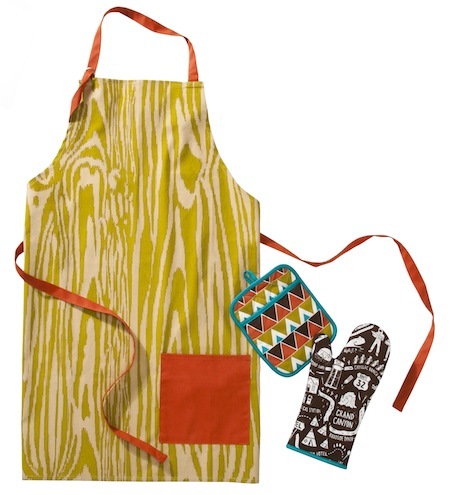 To get the party started, this apron with a faux woodgrain pattern will do the trick. It’s great to wear while cooking for your guests. At my home, this is the perfect apron for the hubby to wear when he’s whipping up homemade cheesesteaks (they’re the best!). 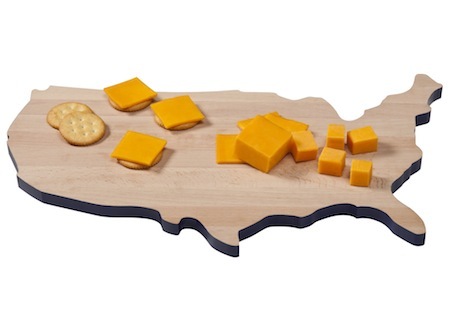 This cute America Cutting Board is at the top of my list. You can serve cheese and crackers on it, veggies, and other delish small bites. For chips and dip, check out the Melaboo Chip n Dip tray. I believe you can never have enough serving dishes. 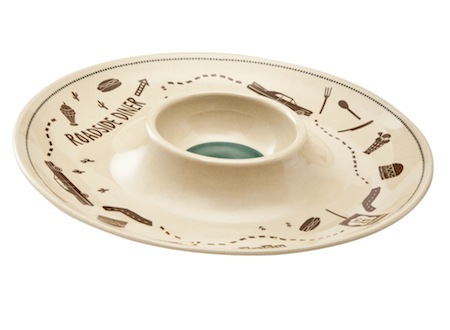 The ceramic platters and bowls in the collection are functional, and absolutely adorable. You can load the bowls up with scrumptious sides like guacamole and salsa, and reserve trays for cute desserts. I love serving football-themed cupcakes as a special sweet treat for my guests. 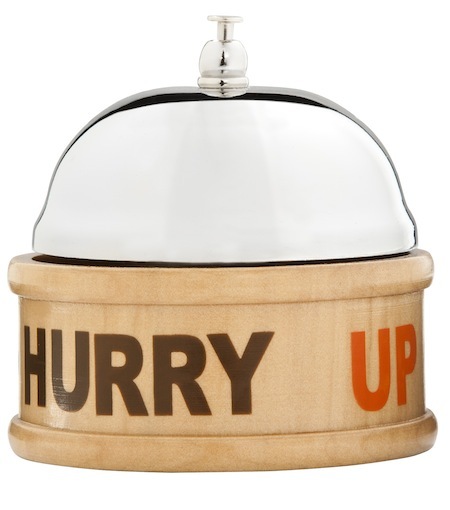 And just for fun, how about adding this Service Bell for hungry guests? 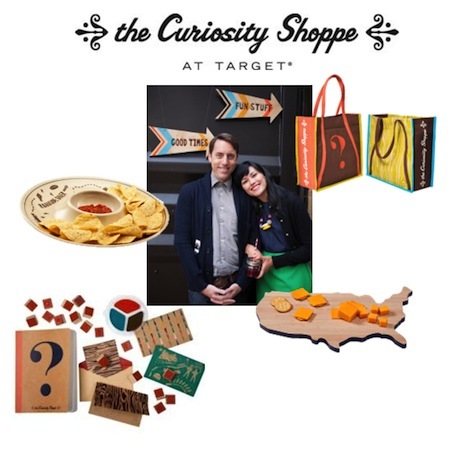 It’s quirky and fun – just what the Curiosity Shoppe collection at Target is all about. I encourage you to get shopping now, as these pieces will be gone before you know it. https://www.aphrochic.com/wp-content/uploads/2017/02/Aphrochic-logo-glow-700.png 0 0 Jeanine Hays https://www.aphrochic.com/wp-content/uploads/2017/02/Aphrochic-logo-glow-700.png Jeanine Hays2012-10-01 04:00:002012-10-01 04:00:00Throw A Party With The Curiosity Shoppe At Target! AphroChic Pillows On The Cover of Nesting Newbies!